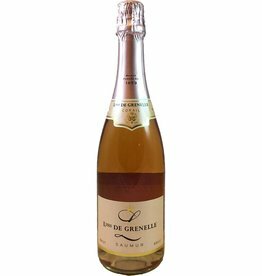 This father/son winemaking team is so dedicated to reflecting the terroir in their wines, they are labeled a "Vins de Terrer." 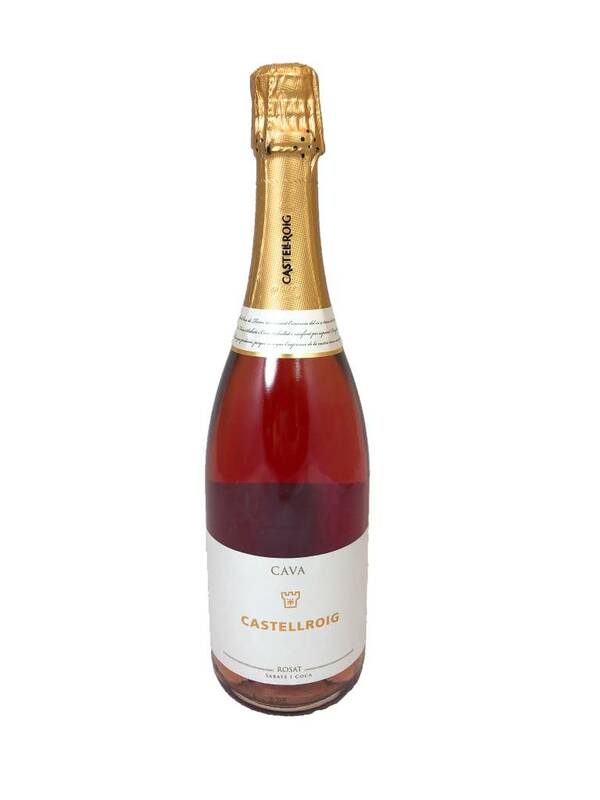 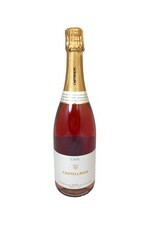 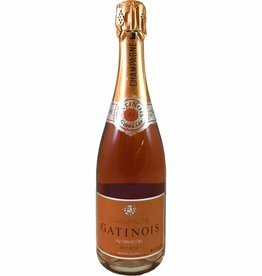 Named the "Red Castle," this rose cava is a blend of Garnacha and the native grape Trepat. 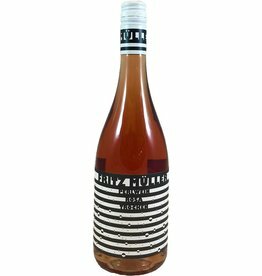 It's light and crisp with flavors of bright citrus and cherry with a zippy personality.